Iceland is well known for its mythical creatures: local people tend to respect the folklore and try not to angry elfin population. Not only Icelanders believe in them, but also some people claimed to see them and described elves as similar to humans, but smaller. Due to the various signs, fishermen sometimes would refuse to go to the sea and construction workers would relocate to avoid bothering sacred places. This time the situation went out of control after the construction workers accidentally buried the so-called “elfin lady stone” in Siglufjörður, a small fishing town in North Iceland. In August road worker, who came to clear the road after heavy rain, accidentally dumped large amount of soil into the stone. After that the series of accidents happened in the area: first the road was flooded, then the road worker, who went to clear the place, was injured. It didn't stop there: industrial machinery stopped working and when a journalist came to cover these accidents, he fall into a mud pool. 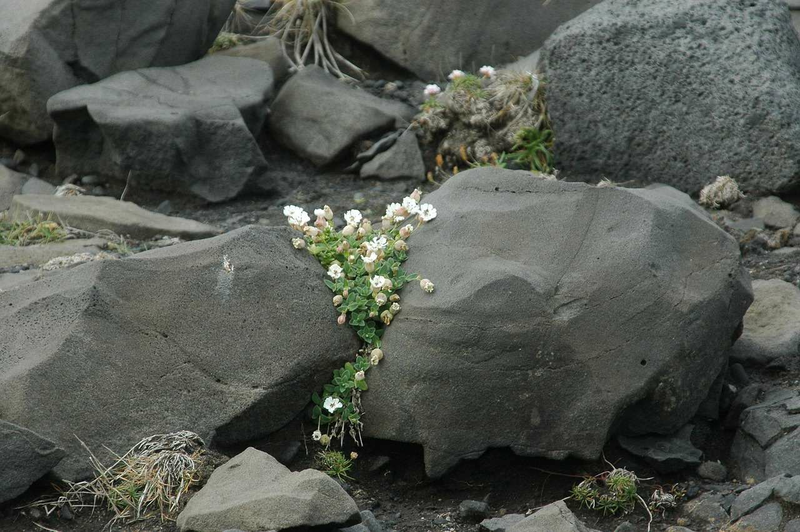 As Icelanders pay attention to different signs and warnings, they decided to find "elfin lady stone" and cleaned it from soil. According to the laws from 2012, places and artefacts, which are connected to folklore should be protected, that's why the town council wrote a letter to Road Administration to unearth the stone. At the moment of publication no new collisions happened on the road, so it seems the plan worked. It is not the first time, when elves intervened in construction work, it is claimed that in 1970s, when the new roads were built in North East part of Iceland, machines several times stopped working. It is believed that the mythical creatures weren't happy that big boulder, which supposed to be their homes, were relocated due to the construction of new roads.